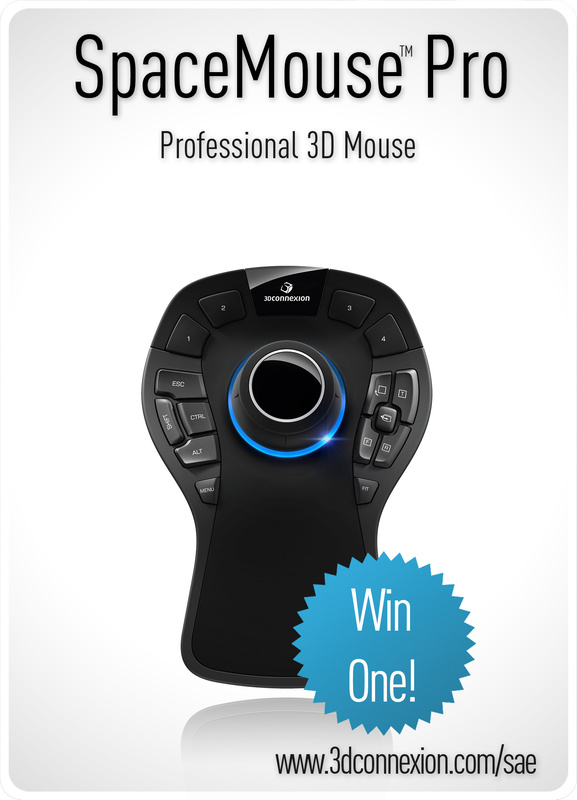 The SpaceMouse Pro is the latest addition to 3Dconnexion’s line of professional 3D mice. 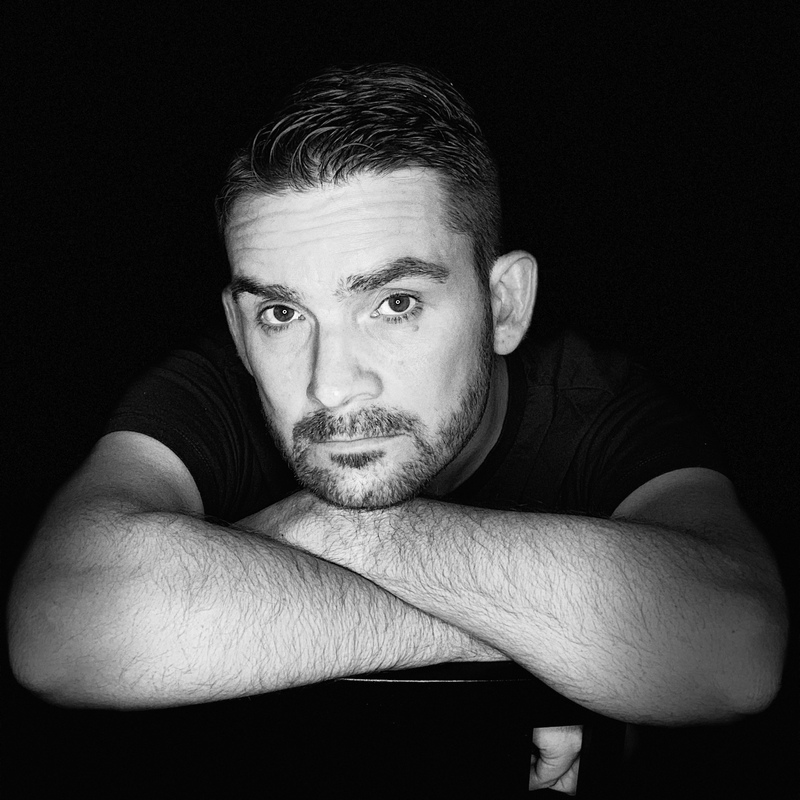 It features a full size, soft coated hand rest and 15 large, fully programmable function keys for access to application commands, standard views and keyboard modifiers while a convenient On-Screen Display provides visual support. I personally like this new device, as it speeds up my workflow extremly. A lot of movements for orienation are just not needed anymore, as you always have all six degrees of freedom right in your hands. So you can fully concentrate of the creative part of your work, instead of constantly moving around the scene to get orientation. Currently I playing around with the possibilies of using this devices for capture animations. 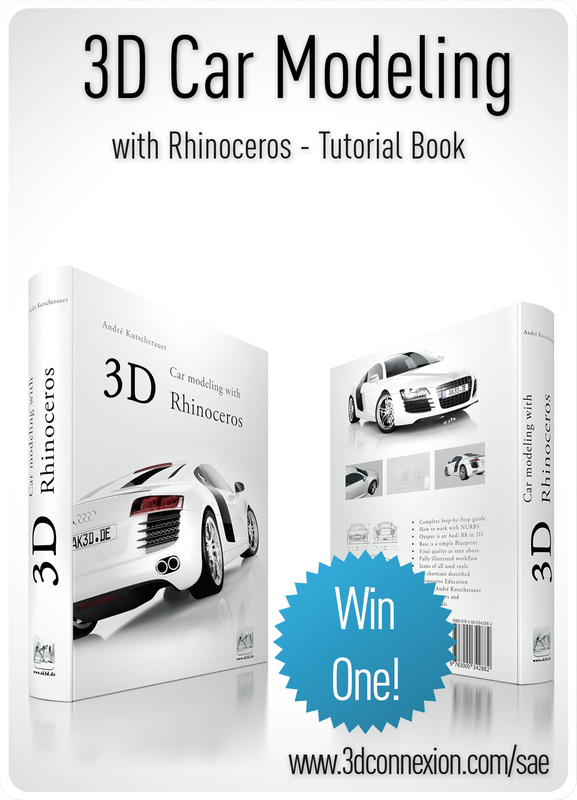 You can win a free copy of my book “3D car modeling with rhinoceros” or one of this brand new SpaceMouse Pro! 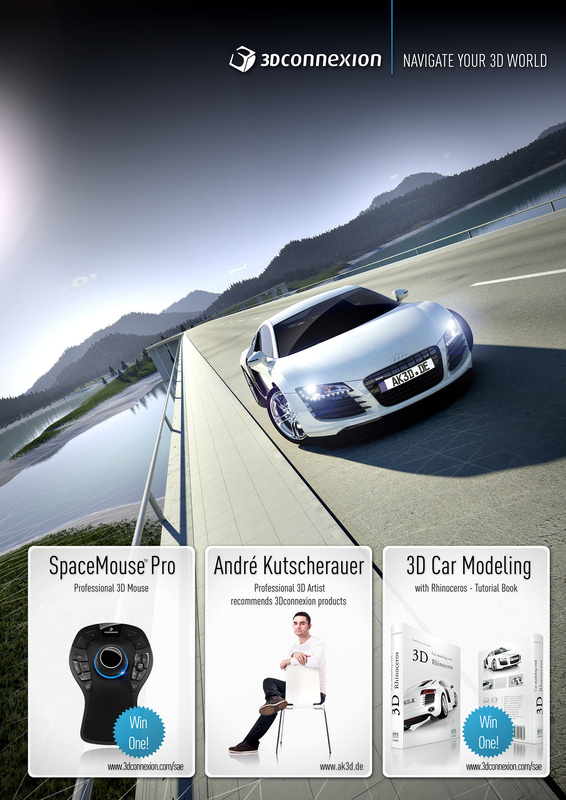 Please visit www.3dconnexion.com/sae for details. 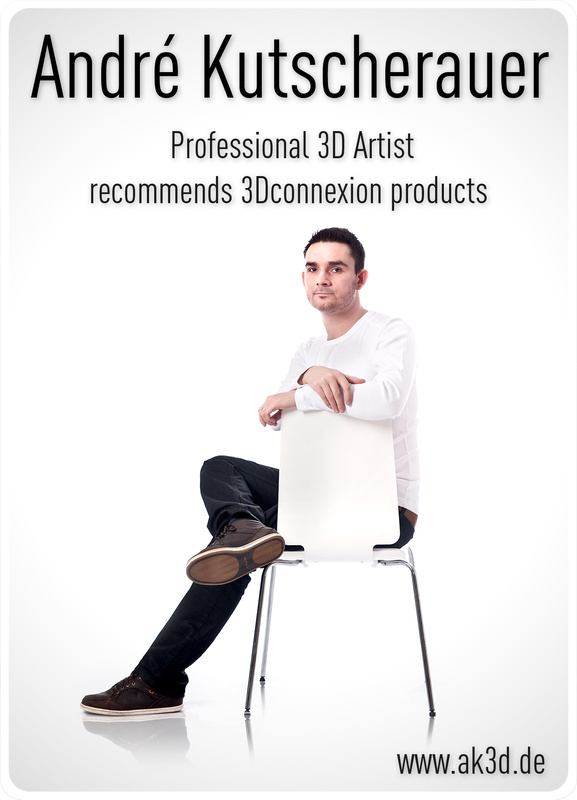 The new 3Dconnexion driver has been highly optimized for the upcoming Rhino5 and also works perfectl with the Rhino5 64bit Demo. 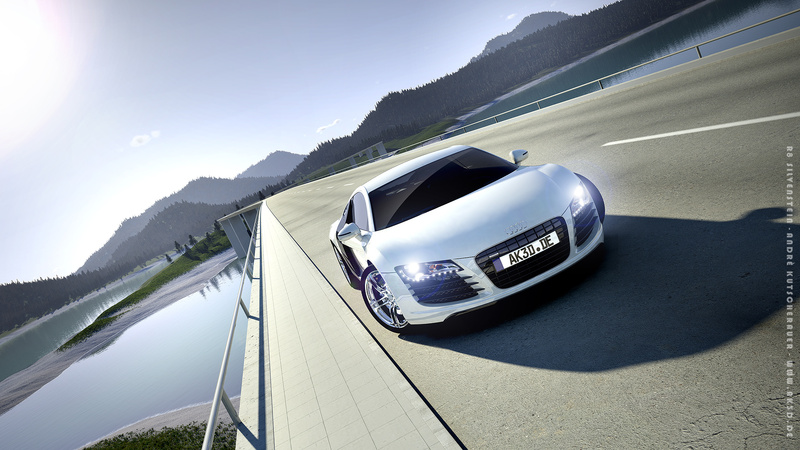 Together with this device, you will be able to absolve the car modeling course of my book in much less time. So this is a really good combo. If you like this picture, please feel free to download and share it. To use it as desktop wallpaper just click on the image and if it´s loaded just rightclick it and chose “save as”. It has a resolution of 2460×1440.